Well hello, been a couple of weeks since I posted. January has had its highs and lows; I’m talking, great positive days, hideous weather, #bluemonday (on which I got really blue), and well yesterday a free spin class and brunch (so all positives there)! Dry January is in full swing – I remember last year I was horrified at the price of an orange juice at one venue. This year I’ve been horrified at the taste of one of the non alcoholic beers I tried, (“St. 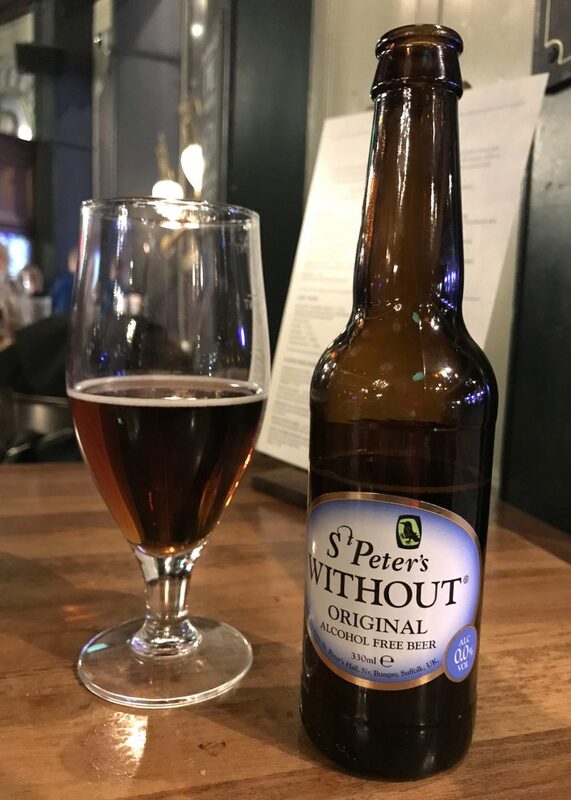 Peter’s WITHOUT” – will honestly ruin your dry Jan immediately if you’re not careful). A couple of non alcoholic beers that are drinkable however are as follows; “Nanny State“, by Brewdog, (who are typically known for their high % beers) this one is drinkable, a bit of a cross between an ale & lager in flavour. 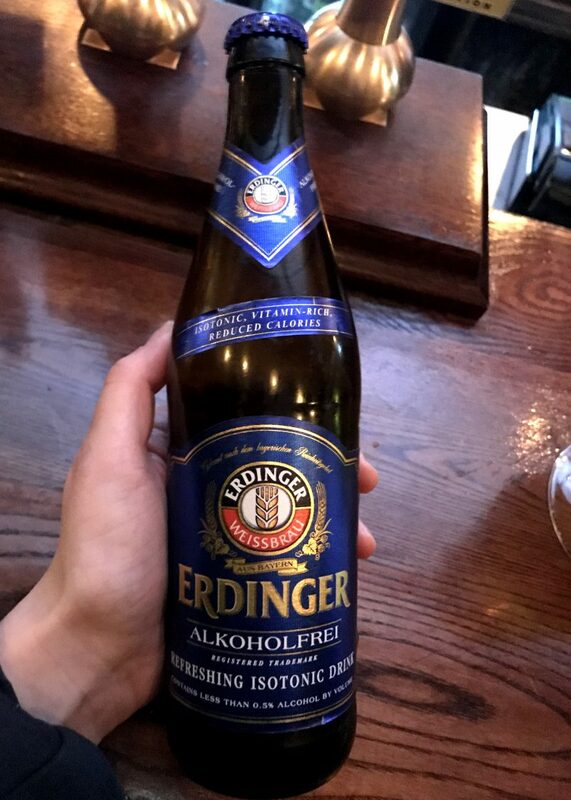 “Erdinger Alkoholfrei” – which also claims to be healthy (thanks to the vitamins B12 and folic acid, as well as the polyphenols it contains) – I actually enjoyed drinking pints of this at the pub and genuinely felt like I was having a beer, it was just missing that little kick you get after a couple of sips. It has been LOVELY waking up fresh everyday and saving a few dollar bills during evenings when you’re not inclined to just go wild after one small glass of white wine (what, I’ve never done that before?!). So, there’s 10 days to go. If you too have committed to no drinks in January then here’s some ideas of what to do to keep you out of mischief during those final days of the month (before you celebrate on 1st Feb with a wkd). Binge watch Netflix – hahah I mean this is an obvious one and I got totally addicted to Line of Duty at the beginning of the month (some of you may have seen on insta). Get into something and then all you wanna do is go home and watch episode after episode – no need for drinks! Here’s Wired’s latest list of Netflix recommendations for some additional inspo. Go out anyway – literally had a full on evening out on Friday with no alcohol involved. It’s quite fun because you can pretend to everyone else around that you’re dancing like a looney because your drunk whilst clutching a lemonade. Visit the theatre – drinks at the theatre are usually expensive anyway. Grab a bag of percy pigs instead and take your own squash in. 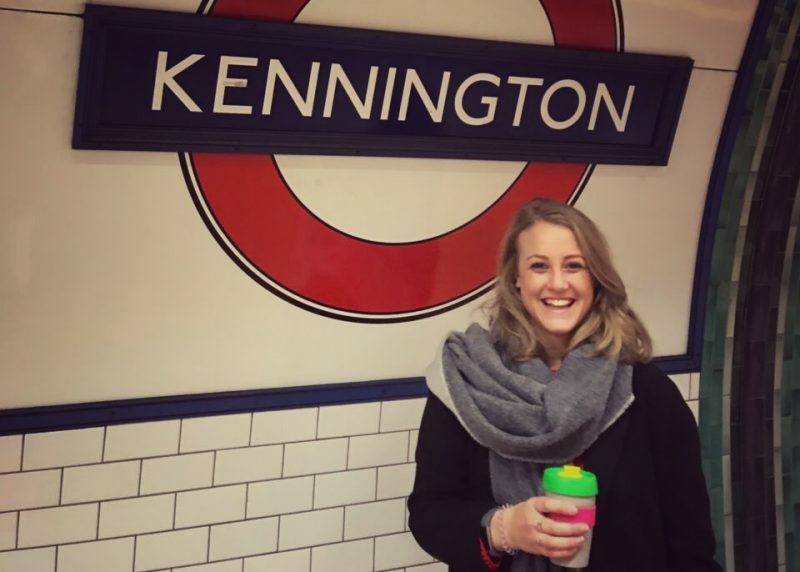 Plan a trip – hours of research on flight/train prices, plus reading up on what to do at your location of choice is the perfect activity with a hot tea / coffee rather than a alcoholic beverage. Sleep more – according to research (that I read online, and from my own experiences), you’ll sleep better when you don’t drink. Those half sleeps you get when you’ve been out, no matter how long you sleep for, aren’t as deep when you’ve consumed alcohol so get loads of cosy sleeps whilst the weather is cold. Get fit – the classic, Jan resolution. I feel like if you’re not British then the idea of dry Jan is basically ludacris – but for many of us Brits it’s a challenge. We love a pint in the pub, a wine with dinner etc etc… so if you’ve kept it up so far, keep going – YOU CAN DO IT! Mine’s a white wine, thanks.